Nike Battery PH-91 was part of a ring of Nike Missile Bases that circled the City of Philadelphia and protected the city from attack by enemy aircraft, a threat during the Cold War. 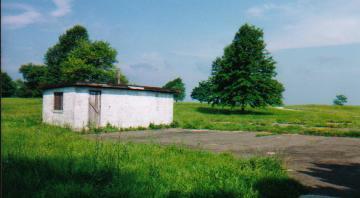 The base was built in the mid 1950's on Church Road, near Potshop Road in Worcester, PA and housed Nike-Ajax missiles. Later in the 50's a more advanced model Nike Missile, the Hercules, was developed. Some Nike Bases were converted to house both Ajax and Hercules. PH-91 was not one of the bases converted and was deactivated by the mid 1960's, along with the other remaining Ajax-only Bases. When the Hercules Missiles were put into service, less bases were needed to protect the area. 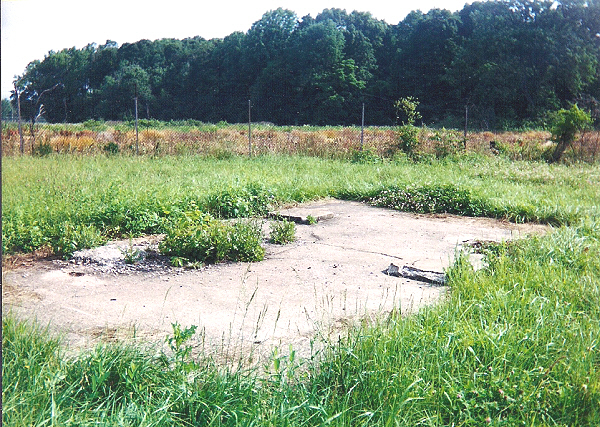 After the base was deactivated, the Launch Area-where the missiles were assembled, fueled, tested, maintained and stored in underground magazines-was retained by the Army and used to house the 330th Combat Engineer Battalion Reserve Center. The property was sold in late 1990's and a warehouse for Techni Tool now occupies the site. One-half mile north of this was the Control Area, which contained the radars and computer equipment that searched for enemy aircraft and controled the missiles, Administration Building, Mess Hall and Barrack. 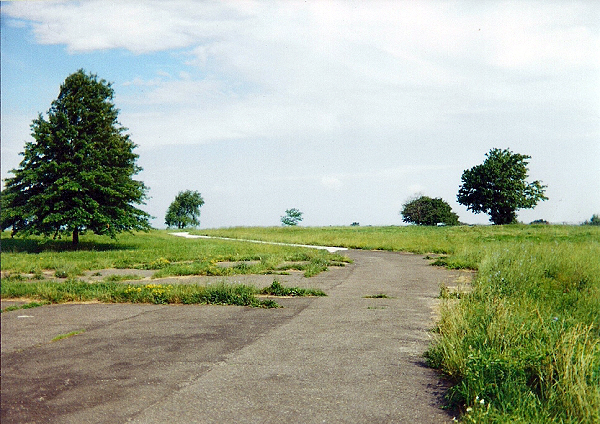 Nine acres of this was given toWorcester Township which razed the buildings and developed it into a park known as 'Worcester Nike Park'. The remaining portion of the Control Area was sold and a private training center for the developmentaly disabled was built there. Below are photographs I took of the Control Area of PH-91 in June, 2000 while volunteering at the Variety Club Camp, which is located about 1500 feet behind the base. Interesting to note the base co-existed with the camp so close. This was the Control Area gate, Church Road is in the foreground. To the right was the parking lot for the BOQ (Bachelor Officer's Quarters). Inside the gate on the left was the Guard Shack. The trees were not there when the base was in operation, neither was the basketball backstop. 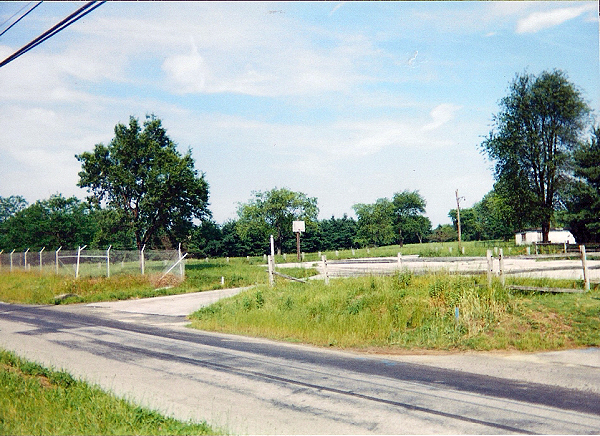 The front portion of the fence has since been removed. This was the road leading to the radars, which were located at the top of the hill, along with the trailers where the radar operators were stationed and the Generator Building. Parking lot for Administration Building at left foreground. A Tracking Radar pad, there were two of these, along with a smaller pad in the center for the Acquisition Radar. The wooded area behind this is the Variety Club Camp's nature area. The only structure remaining at the site, located near the entrance. This is about where the Mess Hall was. When I returned in June, 2001 the door was removed. It appeared to be a pump house as there were water lines, pumps and tanks inside. PH-15 Newportville / Croydon, Pa.